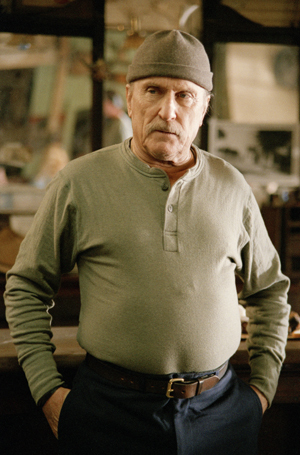 An passionate speech made by the unequaled Robert Duvall. 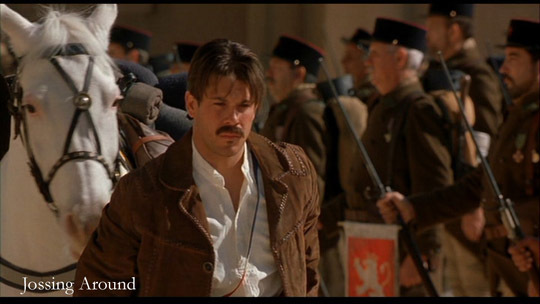 Here is the first line from Wikepedia: Secondhand Lions, a 2003 American comedy-drama film written and directed by Tim McCanlies, tells the story of an introverted young boy (Haley Joel Osment) who is sent to live with his eccentric great-uncles (Robert Duvall and Michael Caine) on a farm in Texas. Another great film, one of of my “must stop and watch” whenever I see it while flipping thru the channels (or in this day and age, looking at the digital guide). The ending is great to, not a film to leave you hanging, it answers all the questions you had and then some. In fact the biggest question of the film, was answered and it did not have to be. Well here is a clip if you want to see the full scene of the Speech, which answers the big question of the movie making the ending unnecessary but still great. And something for the ladies, the young Hub McCann was played by Christian Kane.